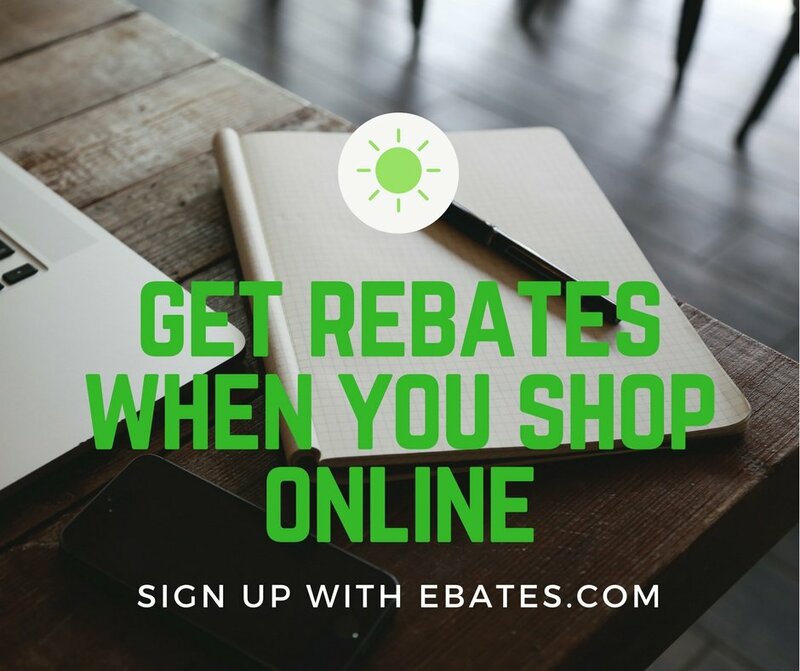 Get rebates on most of your online purchases by signing up with EBATES. There is NO JOINING FEE. Just click on THIS LINK start getting rebates. Get money back after shopping online!